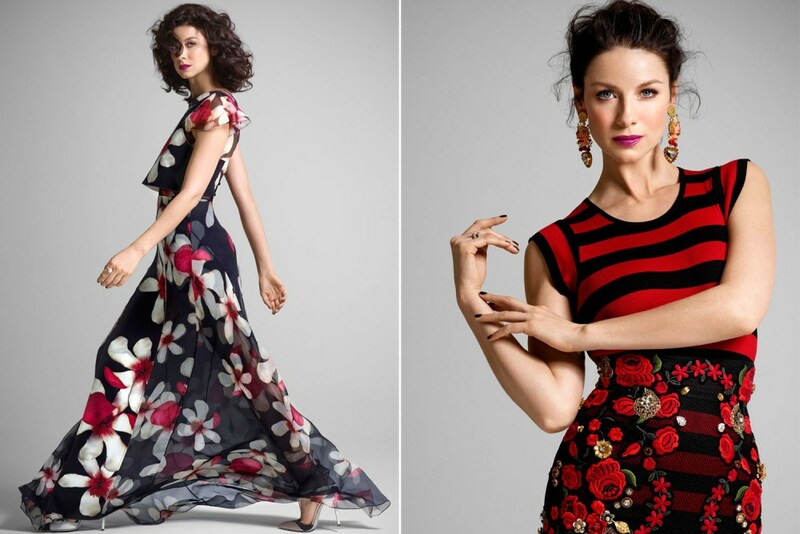 Caitriona Balfe on NY Post Photoshoot. . HD Wallpaper and background images in the 2014년 TV 시리즈 아웃랜더 club tagged: caitriona balfe cast claire pictures photos photoshoot. This 2014년 TV 시리즈 아웃랜더 photo might contain 저녁 식사 드레스, 저녁 드레스, 정장, 이브닝 가운, 저녁 가운, and 공식적인.